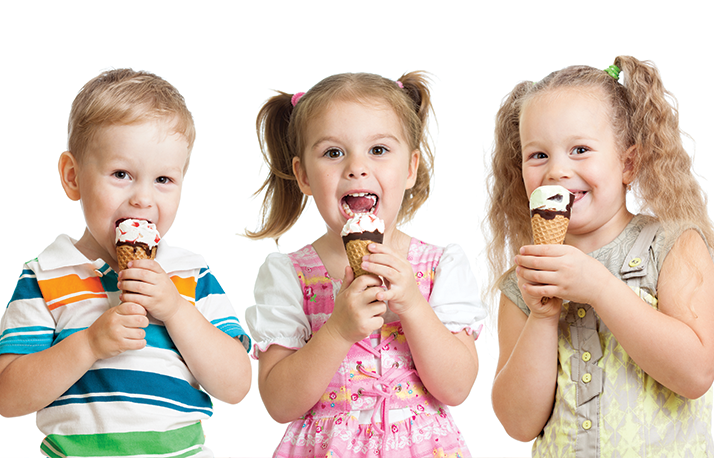 Chime also specialises in children’s birthday Parties. The Chime team visit your home or hired venue for a fun-filled, musical Party. Chime provides all party props and musical instruments. 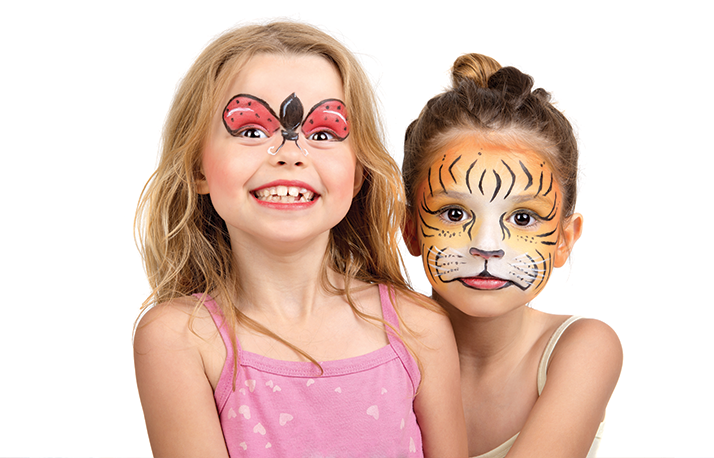 Every party is personalised to suit the needs of you and your child. The parties last for 2 hours, with a 30 minute break for snacks. Chime parties are custom-made to suit your chosen theme, for example pirates and princesses, under the sea or superheroes. 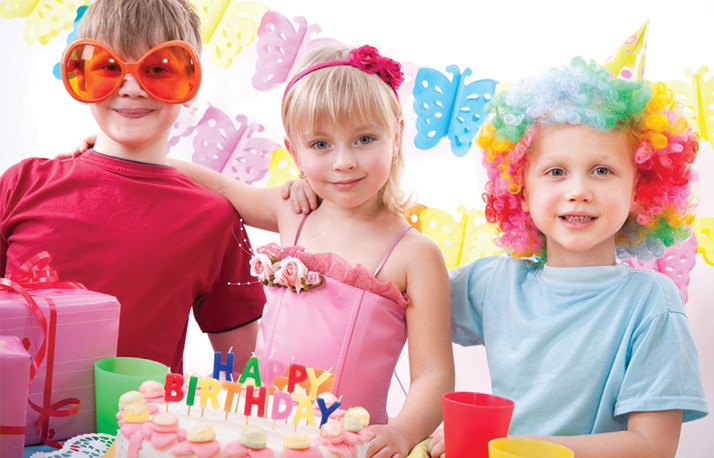 If you would like more information on the Chime Birthday parties please get in touch by emailing aileen@chimechildren.co.uk or calling Aileen on 07528164956. © 2019 All rights reserved by Chime Children.